The latest project to replace a former Jehovah’s Witnesses site in Brooklyn will stand 26 stories tall with 74 units at 30 Front Street, according to records filed Wednesday. Fortis Property Group filed plans with the Department of Buildings that call for about 250,000 square feet of development overall, split between 178,000 square feet of residential space and 72,000 square feet of community space. The property was the last development site that the religious group put on the market in the massive selloff of their Brooklyn properties. Representatives for Fortis and Jehovah’s Witnesses did not immediately respond to a request for comment. A record of the building’s sale had not appeared in property records as of Wednesday morning. 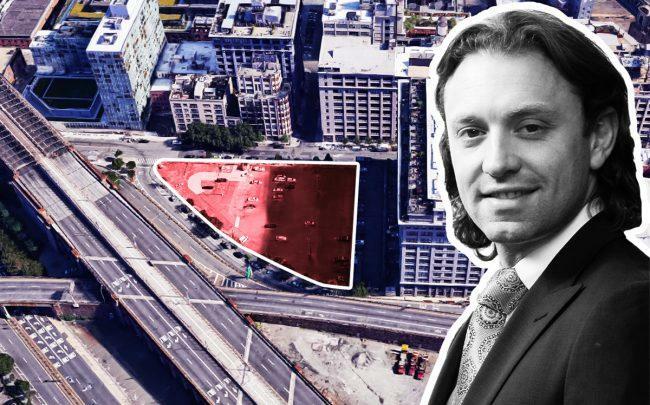 Fortis also filed plans earlier this year for a roughly 120,000-square-foot mixed-use development at 350 Hicks Street in Cobble Hill. It is facing a lawsuit from ICS Builders, which claims the company wrongfully fired it from its work on converting part of Long Island College Hospital at 350 Henry Street. Jehovah’s Witnesses has been selling off its Brooklyn properties in the wake of moving its headquarters to Warwick in Orange County, New York. Deals have included its $202.5 million sale of 21 Clark Street to Kayne Anderson Real Estate Advisors and its $60 million sale of 74 Adams Street to developer Jeffrey Gershon.